Second place for Team Bruichladdich! After finishing fifth in the LM P2 category in the Le Mans 24 Hours, Team Bruichladdich scored its first podium finish of the 2010 season and another fifth place - but this time in the overall classification! Team Bruichladdich celebrated the return of Thor-Christian Ebbesvik in the best possible style with second place in LM P2 in the Algarve 1000 kms for the Norwegian and his team-mates, Tim Greaves and Karim Ojjeh. "Christian's fully recovered from his fractured vertebrae," laughed a delighted Tim Greaves. "We made a new seat for him as we thought that the old one could have played a part in his back problems." In practice and in the race the Norwegian proved that he had lost none of his speed. The white Zytek 09S qualified tenth overall and sixth in LM P2. "We had to wait until the third and final free practice session to find a setup that suited all three of us," said Greaves. "We were a bit worried as we found it in the night session when the track temperature was lower. Then, during the warm-up, the rear end was a bit twitchy on a full tank. Despite this, we decided to stick with the setup for the six hours of the race." Karim Ojjeh, who was already on the LM P2 podium in last year's Algarve 1000 kms in the same Zytek 09S, took the first stint in the 2010 race: "At the green light, I was overtaken by three Formula Le Mans prototypes, one of which was penalised for jumping the start. It took me a little while to get into the rhythm and the second half of my stint went off well. I was lapping in the same times as Thomas Erdos, one of the winners of the LM P2 category." But the team ran into a few technical problems in the race: "After five laps of my second stint I felt very strong vibrations," said Ojjeh. "I pitted to have the tyres changed and they diminished. Then the team called me in after five laps as they'd found traces of brake liquid on one of the tyres they'd just removed. The callipers had been damaged and I had to come back in to have them changed. Tim rejoined." "That incident cost us eight laps," Greaves added. 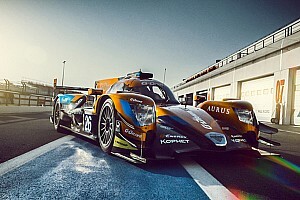 After Strakka Racing and Oak Racing ran into problems, the Team Bruichladdich settled for second place behind the RML Lola coupe, victorious in the LM P2 category. After a triple stint by Ebbesvik, Greaves got into the car to bring it home to the chequered flag. "It was rather difficult to try and concentrate on driving slowly in view of our classification in the Michelin Green X Challenge. I should have gone a bit quicker so that I wouldn't have had time to think about my first podium in the Le Mans Series in Valencia in 2007!" Ojjeh was very happy with his second consecutive podium in the Algarve 1000 kms. "I'm delighted for the team and for my two team-mates. But now I'm more concentrated on the championship. There are only five points between the second and seventh in the provisional LM P2 classification." The Team Bruichladdich has held its rightful place in the LM P2 hierarchy. It's always been in the top five in terms of competitiveness ready to pounce on the slightest mistake by the favourites. 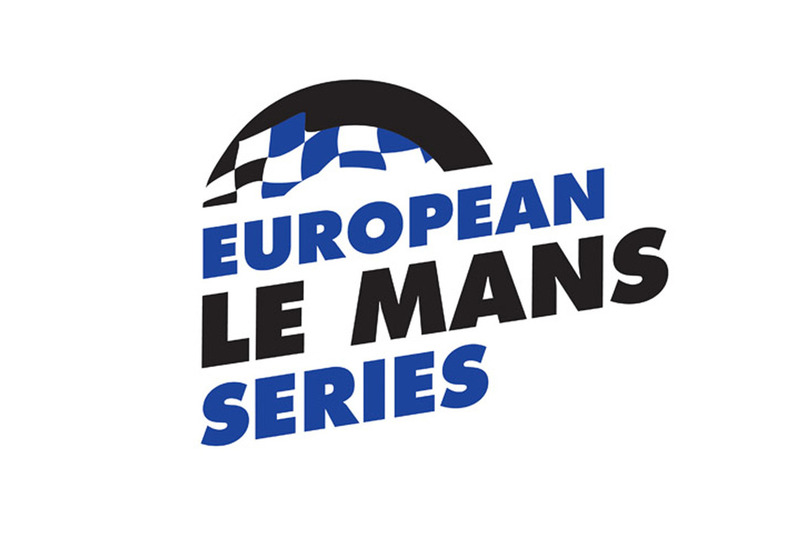 It will have the same objectives in Budapest and Silverstone, the two remaining rounds of the 2010 Le Mans Series. 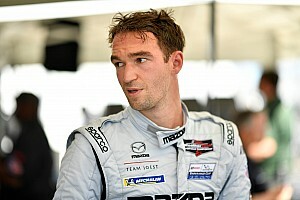 "Budapest will be more difficult as some of the top teams have already done some testing there, which isn't our case." summed up Ojjeh. 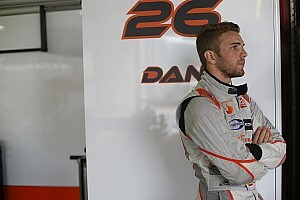 "I'm much more confident for Silverstone. I've always gone well there and I reckon we can spring a big surprise!"